We’ve already made New Year’s resolutions, but as always, there are some things we seem to forget or ignore altogether. In this year’s resolutions, make sure you are taking care of your online security and privacy. From the past years, data breaches are increasing in both size and frequency, in the record of data breaches, 2018 holds the second position in the largest breaches in history. This suggests your data might have been compromised without your knowledge. This year won’t be any different unless practical measures are put in place. Passwords are like guardians to what our online accounts hold. In almost all data breaches, weak passwords were a vulnerability in which cybercriminals exploited. Also, multiple breaches occurred due to an individual using the same password for multiple different accounts. This year, ensure you manage your password properly. Always use unique strong passwords and change them after a certain period or after a breach has occurred. Additionally, use a reputable password manager. This utility will help you create strong, unique passwords, store them and also manage them accordingly. 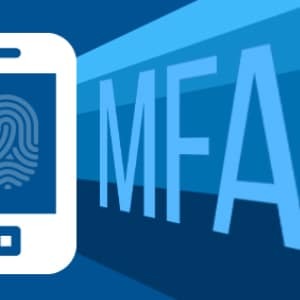 Besides using a unique strong password, deploy multi-factor authentication. This authentication is used to confirm your identity and verify you when you log into your accounts. 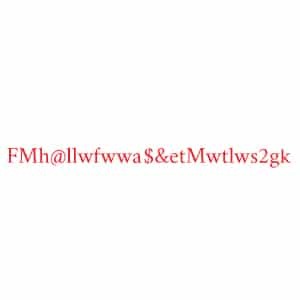 This authentication usually involves what you know or what you have. Usually, it’s what you have. That’s, when multifactor authentication is deployed, anytime you log into your account, you get a one-time passcode such as an OTA message which you use to verify your identity. If you don’t prove your identity, you won’t log into your account. While taking care of your online security and privacy, it’s important to have the best up to date security software such as an antivirus/anti-malware software installed on your devices. This security software will protect your data and yourself from potentially dangerous sites, get rid of malware and various viruses. The apps you use daily can be giving away important personal information without knowledge. If not set correctly, your apps can access location services, camera, microphone among other resources. Luckily, you can control what information or resources your apps access from your devices via their permission settings. Also, allow apps to access certain resources if its necessary. For instance, it won’t make sense for a calculator app to have access to location services. Additionally, ensure your devices are also configured properly regarding security and privacy, this includes updating them regularly. 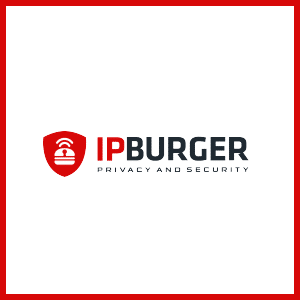 A reputable VPN service such as IPBurger VPN is your best solution for online security and privacy in 2019. IPBurger VPN uses strong encryptions that ensure your internet traffic is invisible to prying eyes even if somehow, they manage to intercept it. Additionally, IPBurger protects your identity by assigning you a virtual IP address which you will use to surf the internet freely. IPBurger VPN will also help you reclaim your digital freedom by bypassing censorships and geo-restrictions. You will also get rid of other online injustices such as ISP throttling your bandwidth. Such like companies, you also need an incident response plan. Do not wait until a breach has occurred to determine how best to deal with it. With an incidence response plan, you will ensure, all the above resolutions are taken care of, you will also identify where you are vulnerable and if you are likely to be hit by a threat. Lastly, you will have countermeasures to deal with the threat before or after it happens.